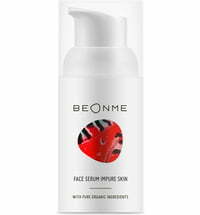 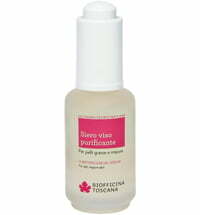 The BeOnMe Face Serum protects and hydrates all skin types. 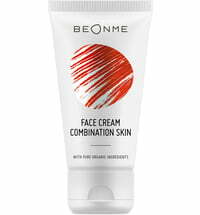 It has a light texture that is quickly soaked up by the skin and can be used instead of a face cream during the warmer months. 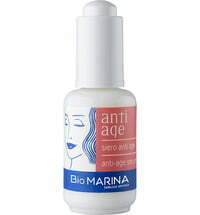 The serum also doubles as a base for make-up. 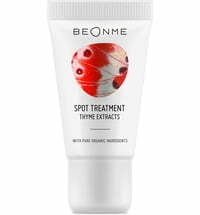 Organic thyme extract, as well as lavender and cornflower hydrosols sourced from organic farming, are found in the formula. 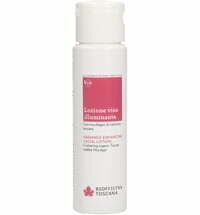 In addition, organic aloe vera gel and hyaluronic acid provide extra moisture and resilience, while the combination of organic goji extract, macadamia oil, vitamin E and olive oil protects the skin with antioxidants and supports cell renewal. 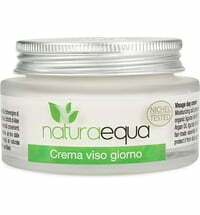 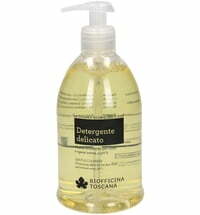 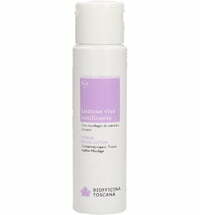 Apply to the face and neck after cleansing and massage until absorbed. 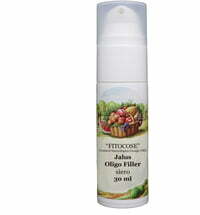 Doubles as a make-up base. 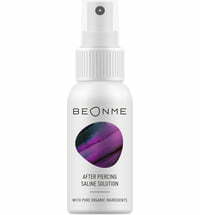 It is recommended to use the face serum in combination with Micellar Cleansing Water and other BeOnMe face care products.